Mint record and excellent cover. "People Symphony" (live). 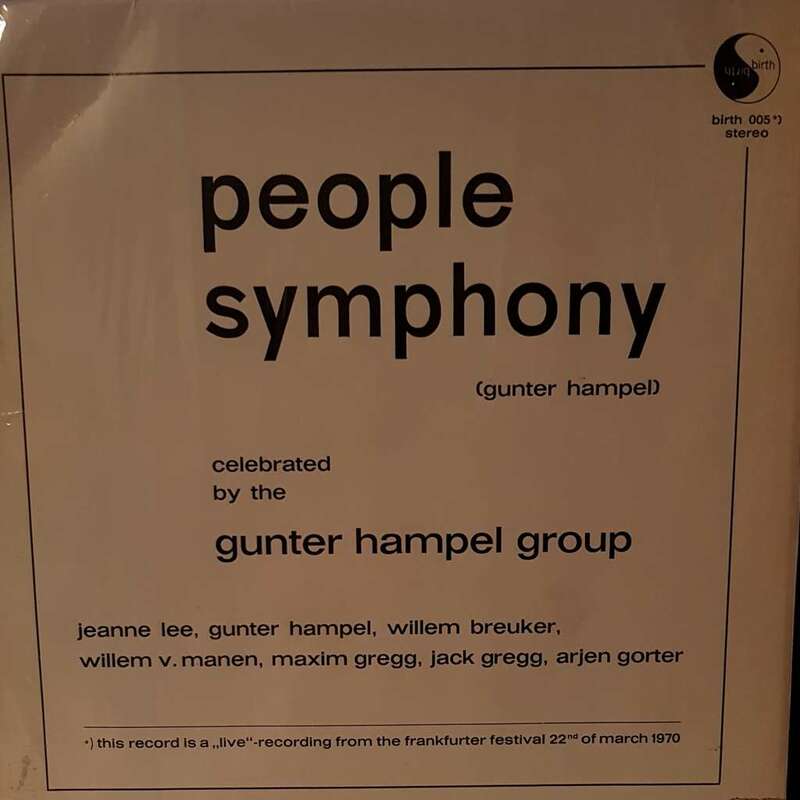 Gunter Hampel Group: Jeanne Lee (voice), G. Hampel, Willem Breuker, W. v. Manen, M. Gregg, J. Gregg, A. Gorter. Jazz Avant-garde. Vinyl LP. rec. 22.03.1970. 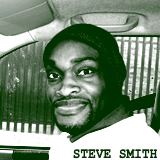 Birth 005.